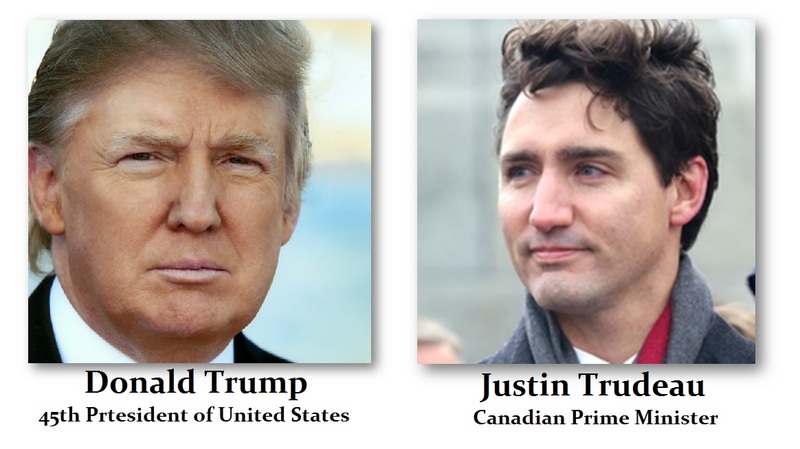 Trump has been attacking Canada once again on trade. He blasted the North American Free Trade Agreement, saying the U.S. can no longer afford to be the “stupid country.” He pointed out that Canada imposes such onerous tariffs on U.S. products, such as shoes, that people are forced to “scuff ’em up” in order to “smuggle” them home. Trump has pointed out that Canada is seemingly confusing tariffs with duties. Even the United States does the same thing at the border when Americans buy anything overseas. I can attest to this problem. When we try to send materials to Canada for a conference, shipments are held-up, delayed, and they want all sorts of explanations even for materials that are handed out with no cost. It has become a real problem just trying to often ship anything outside the country. To get around this, we are having to try to find someone to manufacture mugs, pens, notebooks in the host country. It has become hopeless trying to just send cases of mugs that are handed out for free at our conferences. Indeed, countries are sneaking in huge duties for sending anything into their country in place of tariffs.